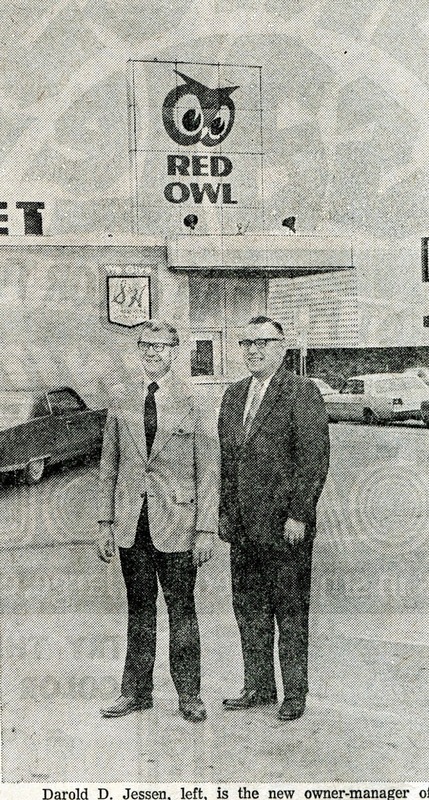 Downtown Red Owl – in September, 1972 the Downtown Red Owl Store was purchased by Darold Jessen. Prior to purchasing the store, Jessen was the District Manager for Red Owl’s franchise stores and had also managed the South Hill Red Owl Store. Jessen stated that the operation and pricing structure at the store would remain the same. 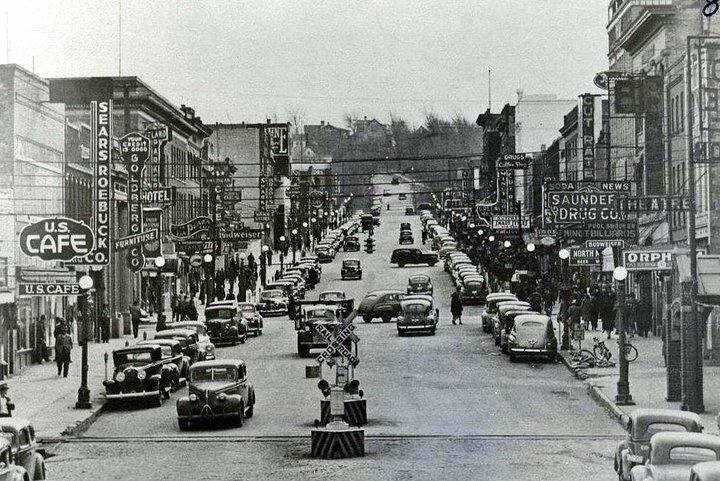 Ben’s appliance, owned by Ben Mutzenberger, was located in the former Mitchell Hardware location on the corner of Central Ave. and 3rd St SE (Val’s Cyclery) …. In the late 60’s Ben’s Appliance was open form 9am to 9 pm Monday through Friday and 9 am to 5:30 on Saturday…. They handled the full line of Whirlpool Appliances.